The X-long strings by Kedaiyoyo is finally here! Grab it while stock last. 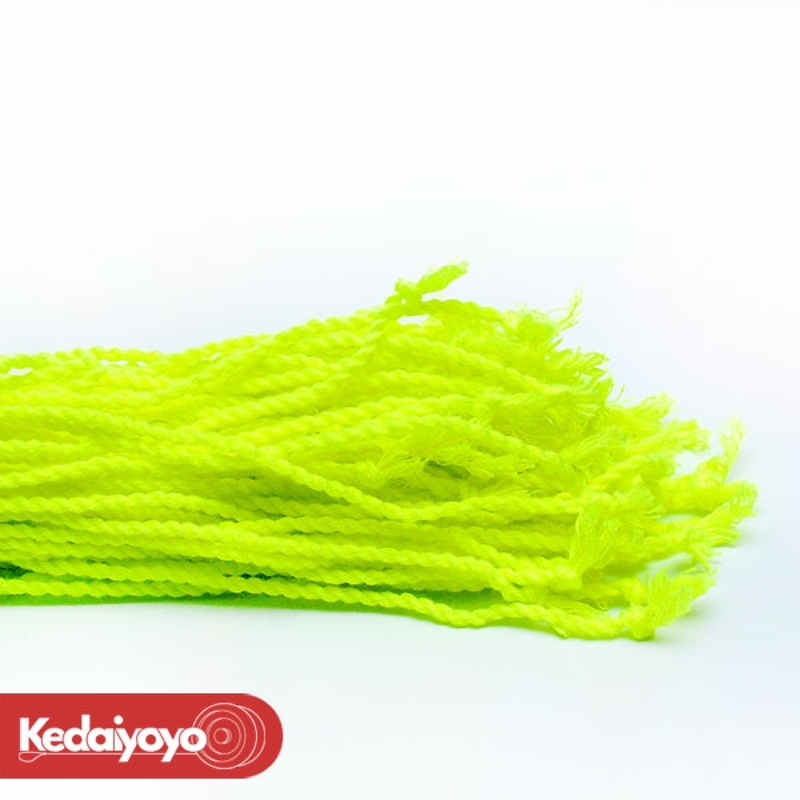 This is a profesionally made yo-yo strings that has a length of 130cm, mainly caters for competitive yo-yo players that prefer long strings style of play.